Nvidia’s upcoming 64-bit Tegra K1 chip could wind up in microservers, which would lead the company into competition with ARM processor makers in that space. “I think we’re seeing a lot of interest in putting something like Tegra in micro servers, but one step at a time,” Huang said, according to a transcript of the call on SeekingAlpha. Nvidia, known for its graphics chips, has been planning a server chip for years. In 2011, Nvidia announced it was building a new 64-bit chip called Project Denver, which would also go into servers. Later that year, Nvidia said in an interview that it was looking to pair Tegra chips with GPUs in servers, but those plans haven’t yet materialized. 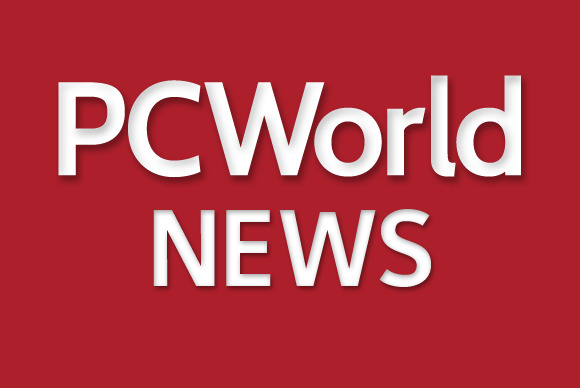 Barcelona Supercomputing Center in Spain announced a supercomputer based on Tegra 3, but later shifted its focus to Samsung’s Exynos ARM-based chips. While the ARM CPU is important, Nvidia is betting its mobile and server future on graphics processors to speed up computing. The Tegra K1 has 192 graphics cores based on the Kepler architecture, which is used in the world’s second fastest supercomputer called Titan. Nvidia has also built GRID server reference designs, which combine Nvidia GPUs with x86 CPUs, to deliver games and remote desktops. IBM, Hewlett-Packard and Dell sell servers based on the GRID design. The software is largely written on the CUDA parallel programming tools for the company’s graphics cores. The stack harnesses the joint computing of GPUs and CPUs to speed up applications. 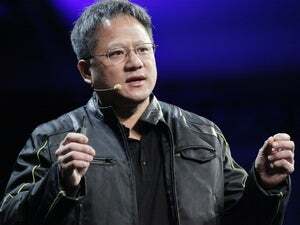 Nvidia’s 64-bit Tegra K1 chip is based on custom ARM CPU. A 32-bit version the Tegra K1 is already available on the company’s Jetson TK1 board, which started shipping to developers last week. The CPU and GPU cores deliver 300 gigaflops of performance. The 64-bit Tegra K1 chip will ship in the second half of this year.